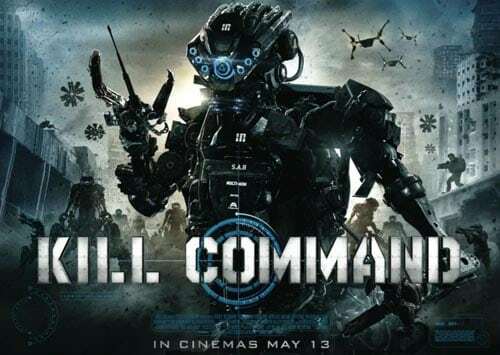 A dazzling, action packed mix of Predator, Robocop and District 9, but with a distinctly British flavour, KILL COMMAND is a sci-fi thriller not to be missed! 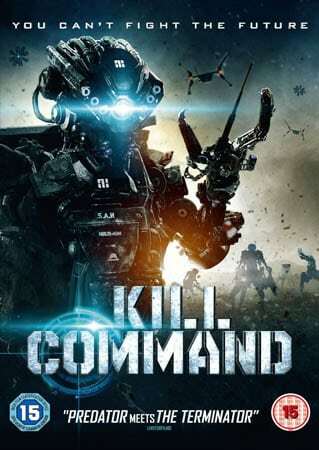 Like Gareth Edwards’ Monsters before it, KILL COMMAND is a low budget sci-fi that defies its budget – visual effects supremo turned director Steven Gomez has fashioned a slick, exciting and expertly designed action film that is the match of any multi-million pound Hollywood blockbuster. 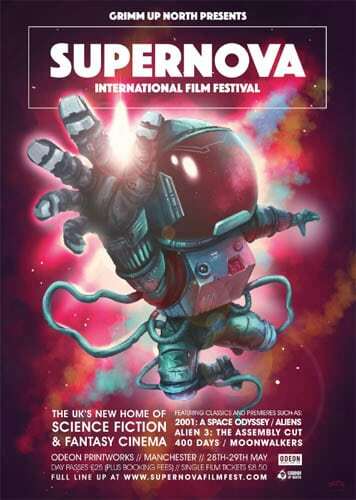 Gomez has also managed to assemble a top level cast, including award winning Danish actor Thure Lindhardt and British actress Vanessa Kirby, while Peaky Blinders cinematographer Stephen Thomas ensures the film looks superb.